Vaporizers have been around for a long time but it is only recently their popularity exploded to the point where “vape” was added to the Oxford English Dictionary in 2014. It all started in the year 2000 when Storz & Bickel invented the Volcano Vaporizer. 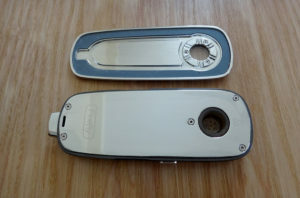 It was a new design that employed several innovative techniques to turn the aromatic blend of your choice into white, whispy vapor. 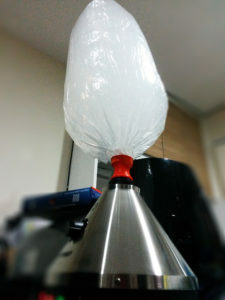 By employing what was essentially a temperature controlled air gun mounted beneath a removable chamber with a balloon attached on top, the Volcano was able to extract active ingredients from any aromatic blend and fill the plastic balloon with vapor which could be consumed immediately or at a later time. Those who could afford a Volcano vaporizer swore by it. Those who were lucky enough to know someone with a Volcano also swore by it. The only apparent flaw of the Volcano vaporizer was its hefty price tag of over $600 dollars. 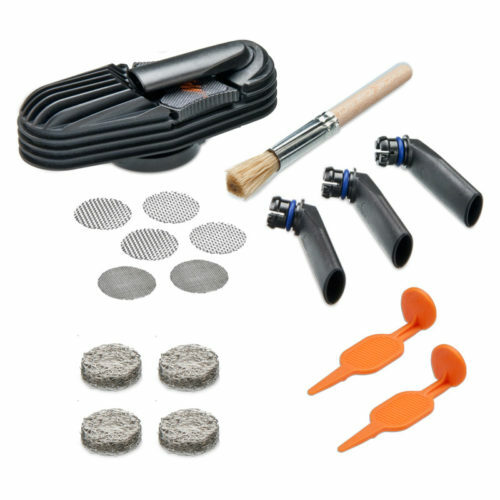 The AroMed Vaporizer delivers the vapor into a water filtration system that effectively cools it down before use. The Goboof Alfa uses a straight built-in air path. The oven is at the bottom and the mouthpiece is at the top giving the vapor sufficient time to cool down. This is the most typical design in a portable vape. 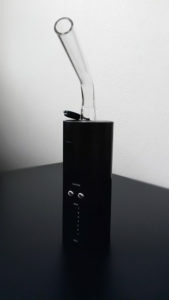 The Herbalizer Vaporizer uses a whip. 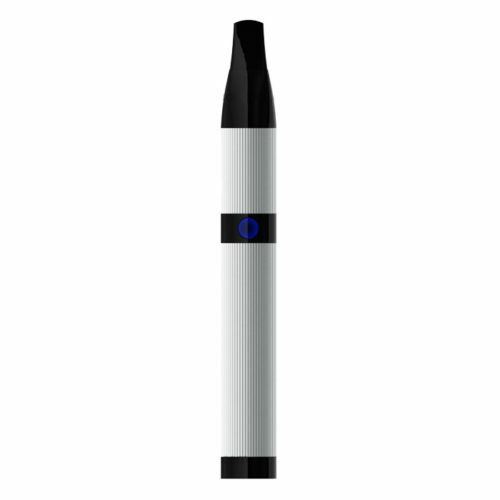 Due to its length the vapor has sufficient time to cool down before entering your mouth. 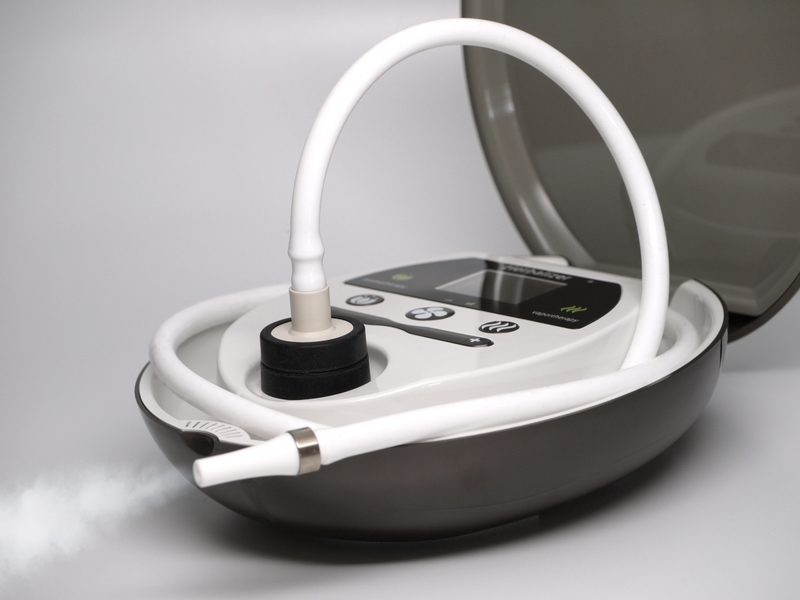 The Volcano Vaporizer uses a balloon to store the vapor. It quickly cools this way as it’s surrounded by room temperature air. 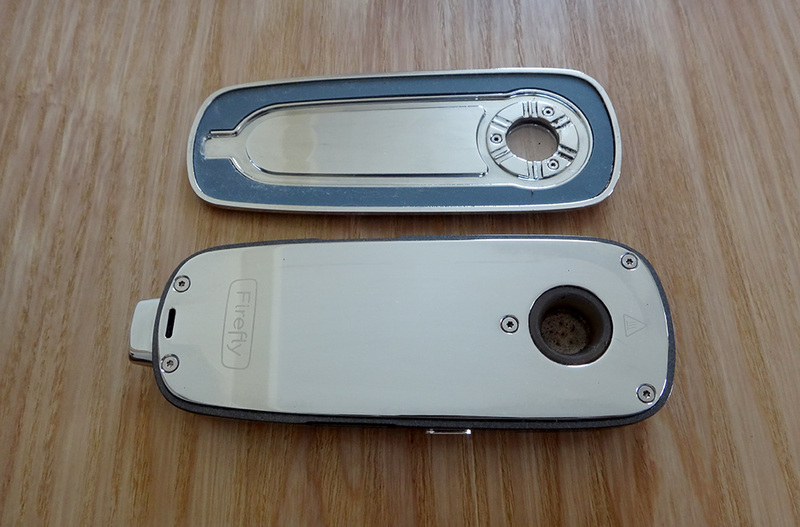 The Firefly Vaporizer uses an air path engraved directly into the lid. This helps cool the vapor before it reaches your mouth. The Arizer Solo uses a glass mouthpiece to cool the vapor. Twelve years later it was the revolutionary Pax Vaporizer that re-defined what a personal vape could be. It changed the conception from an awkward looking bulky item into a sleek beautiful iDevice (the Pax was actually made by ex-Apple engineers). The Pax took the world by storm and received several high ranking reviews from both enthusiasts and mainstream news outlets alike. The vape industry caught on after seeing the success of the Pax and started manufacturing new vaporizers for any conceivable budget or need. Today there are vaporizers for aromatic blends, extracts and oils. They feature different heating methods, vapor delivery systems, digital controls and performance levels. Prices increase with performance and the most expensive vaporizers can cost almost a thousand dollars. Why is vaping so popular and what makes it better than smoking? There are many reasons and it tends to be personal but an overwhelming majority will reference the following 3 reasons for choosing to quit smoking and start vaping. It is widely known that combusting is dangerous and can lead to disease, cancer and death. This is due to multiple factors and also depends on what type of material you are smoking, but the common denominator is carcinogens found in smoke. Unlike vapor, smoke consists of airborne solid and liquid particles and by-products that are created by the combustion process of a material. As soon as you put a flame to an aromatic blend, the temperature shoots past the critical point of combustion and various chemical reactions take place. The resulting chemical compounds along with soot from the charred plant particles form the smoke you inhale. Many of these compounds are toxic to humans and are created when the material reaches its critical point of combustion. The hot smoke injures or kills by a combination of thermal damage, poisoning and pulmonary irritation and swelling, caused by carbon monoxide, cyanide and other combustion products. Second hand smoke is a medical concern and the primary reason smoking is being prohibited in public places at an increasing rate. Besides the health risk, smoke tends to linger longer in clothes and apartments and the smell it leaves behind can take years to clear. Smoking causes some undesirable side effects such as smoker’s cough. Vapor is different. By definition it is a substance in the gas phase at a temperature lower than its critical point of combustion. Every substance has three states: solid, liquid and gas. When a solid or liquid substance is being heated it will eventually reach a temperature where it converts to gas. 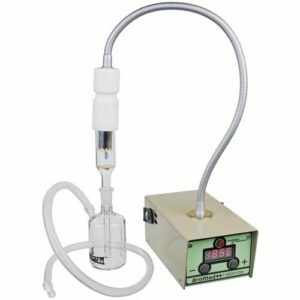 Since many substances convert to gas at different temperatures, a vaporizer can be used to target specific ingredients in an aromatic blend and extract them as gas while leaving the rest behind untouched. If you were to put an aromatic blend inside a vaporizer and use a low temperature setting, only certain flavors and compounds would enter their gas state (becoming vaporized) and those are what you would inhale. This has many health benefits. Since no combustion occurs there is no smoke being produced and none of the toxic chemical compounds associated with it. The health effects of a vaporizer depend on the aromatic blend you choose to vaporize. Although vapor is hot, it is not as hot as smoke and therefore has a lower negative impact on your pulmonary system. Most modern vaporizers also employ different cooling mechanisms that further reduce the temperature of the vapor before it reaches your lungs. The famous Volcano stores the vapor in a balloon which significantly lowers the temperature before you inhale it. 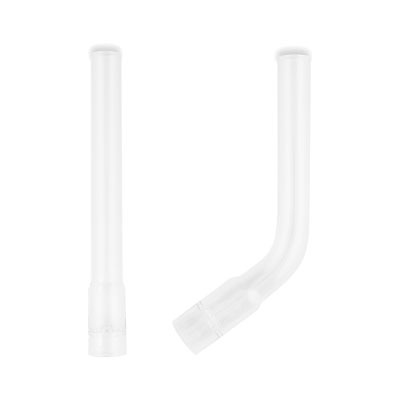 Other vapes use long air paths or water filtration adapters to achieve the same result. Last but not least, vapor doesn’t leave an after-smell the way smoke does. The smell after a vaporizer session might linger for a few minutes but generally disappears very quickly. Have you ever smoked in bed and been worried you will either burn yourself or your entire home by falling asleep before finishing your smoke? According to the NCBI smoking causes billions of dollars of fire damage every year and up to 30% of fire related deaths in the US alone. Fire is the number one safety concern with cigarettes. Vaporizers are different. 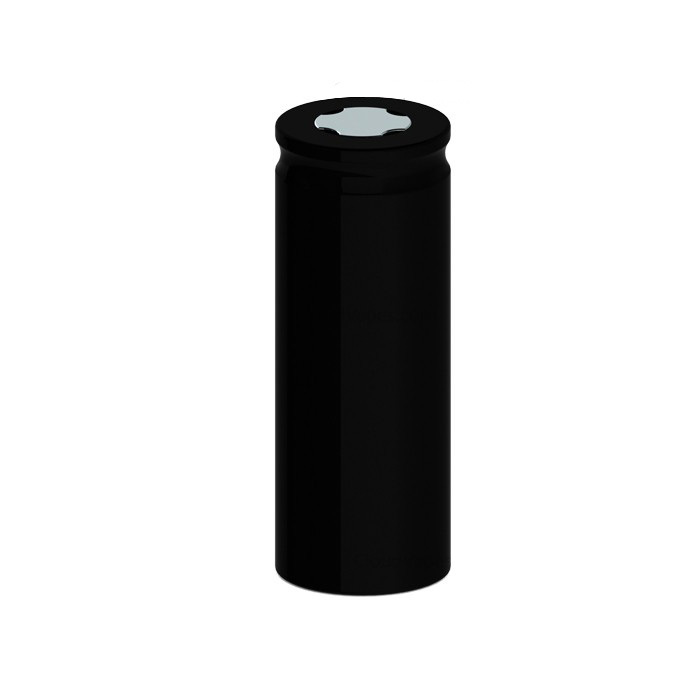 The heating mechanism in a portable vape is sealed from the external environment so that you can hold the device in your hand without burning yourself. The oven is designed to never reach combustion temperatures which further reduces the fire hazard (some vaporizers without regulated temperature control do reach the critical point of combustion so exercise caution if using these). Vaping in bed can be really relaxing and is much safer than smoking. Modern computer-controlled vapes actively monitor the power output, temperature and usage time and come with built-in safety features like auto shutoff to prevent unintentional use. This means a vaporizer left on and unattended by accident is very unlikely to cause a fire on its own because heat, power and on-time is actively regulated and vaporization takes place in a sealed off environment. Going back to our bedtime example, a person falling asleep during a vape session (we don’t recommend this) will wake up to a device turned off. Compare this to smoking where you are essentially holding an open fire in your hand and the benefits become obvious. Vaping is like the safe 21-century version of smoking. The only danger with a vaporizer is the same as with all battery-powered devices, namely battery or charger malfunction. You should therefore treat a vaporizer like you treat your smartphone or notebook – make sure the charger is not in contact with flammable material and don’t use vaporizers with sub-standard batteries or vaporizers that have not been approved by a regulatory certification authority like the CE or UL. Avoid cloned / copied / fake vaporizers at all costs as these can be dangerous. Since vaporizers barely leave any smell nor produce smoke they can be used in numerous situations where smoking would be unthinkable or ill-advised. You could walk down the street in broad daylight vaping on your favorite aromatic blend without being noticed. 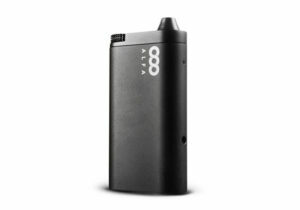 Many vaporizers like the Pax 2 and Flowermate are shaped like power banks which makes them look inconspicuous to onlookers. The only possible strangeness is why you are putting your power bank to your lips, but if you conceal it properly in your hand your vape sessions will tend to be discreet and not easily noticed by others. Unlike smoking you are not leaving smoke clouds behind (although some vaporizers produce significant amounts of vapor at higher temperature settings) which makes it possible to vape indoors. 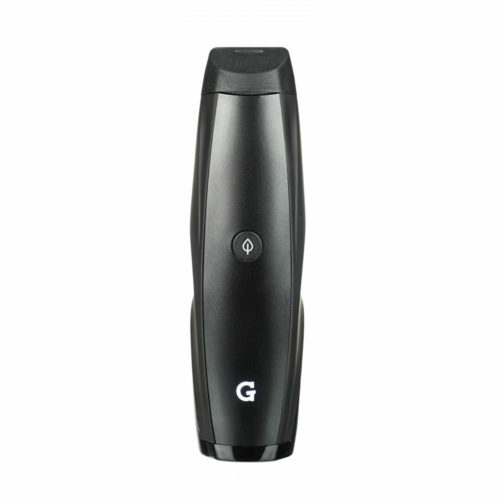 You could vape in your home without disturbing others and often without leaving any trace. Since the smell dissipates quickly it is possible to go for a quick vape session next to a slightly open window and minutes later there will be no smell left to tell what happened. This is great if you don’t want others knowing about your habits or if you prefer to be discreet with your vaporizer use. Note however that vaporizers can produce significant amounts of vapor if desired. The Volcano blows up a 60 centimeter (or bigger) balloon with vapor and if using higher temperature settings it will be milky and thick. Such vapor spreads farther and will be more easily noticeable by others but this is not necessarily a bad thing. 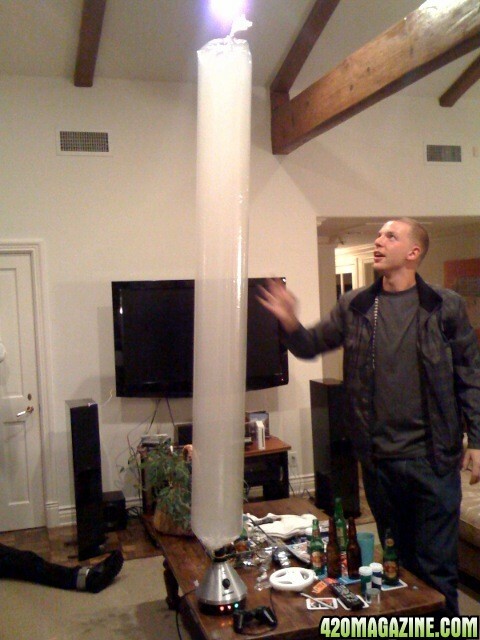 Enthusiasts often love showing off their vaporizer rigs and take pleasure in blowing huge vapor clouds. As vaping gains more social acceptance the necessity to be discreet will become less important. The Pax 2 is small enough to be stealthy and is a great companion while being outdoors thanks to its battery life. The lack of immediate fire hazard makes vaping an ideal alternative when smoking would not be possible or advised against. Smoking while driving can be distracting and annoying and the ash can sometimes fall on your upholstery creating burn marks (not to mention ruining the air quality for all passengers and leaving smells behind that will never go away). Vaping leaves no smell and doesn’t affect the air quality nearly as much. There is also no danger of unintentionally catching something on fire or burning your upholstery since there are no flames involved. Everything is safely contained within the vaporizer and it can be enjoyed while driving without becoming a nuisance – just make sure to bring your vaporizer car charger. Being in nature is another example of when a vaporizer can provide a more pleasant experience compared to smoking. You will not drop burning ash on the ground and are therefore not likely to cause a fire. You don’t need a lighter and can therefore vape where no flames are allowed such as in a tent or in sensitive woodlands. Public parks usually prohibit smoking because of the fire hazard and air pollution it causes but a vaporizer can be used without disturbing or endangering the surroundings. A vape is therefore a great companion when going outdoors and can be used practically wherever you want without causing you undue problems. A vape lets you enjoy freedoms you previously couldn’t with smoking. You can stroll down the mall indoors puffing away on your vape without causing a disturbance. You can fall asleep while watching movies and vaping without waking up to a house fire. You can vape at work and your boss will thank you for not taking disruptive hourly smoke breaks. You can vape at home without worrying about smells affecting the indoor air quality; cooking produces more smoke and smell than a personal vaporizer does. The use cases for vapes are almost endless and it’s up to your own imagination and curiosity to come up with new ways or places to vape. With great freedom comes great responsibility and vape owners need to be careful about not putting themselves or others at risk or inconvenience. Always vape responsibly and don’t cause discomfort to others by being obnoxious or blowing huge vapor clouds where people might not appreciate it (such as in a restaurant). Vaping is still new and some people will therefore take offence and associate it with smoking because they simply don’t know or understand what vapor is. It is therefore important that you are considerate and cooperative if you meet these people – especially if you are in a public place or on someone else’s private property. The future of vaping is still uncertain (regulatory bodies around the world are currently deciding whether or not to categorize vaping as smoking) so not giving it a bad reputation helps its cause. With that said, go ahead and enjoy your new vape. Your lungs, family, friends, home, boss, nature and local fire department will thank you for it. This content is not designed to and does not provide you with advice or recommendation of any kind and you should not rely upon this content as the basis for any decision or action. You are advised to consult professional advisors in the appropriate field with respect to the applicability of any particular aspect of the contents. AsiaVape.co is not liable or responsible for any advice, decision, action, course of treatment, diagnosis or any other information, services or product you obtain or engage in through this content. Vaping can easily get your dad off the smokes. Never worry about when or where your next cigarette is coming from. Vaping and ecigs free you from the crazy tobacco brain! You’ll never duck out in the middle of dinner again!